2016 Glow pick consumer beauty award best shading. 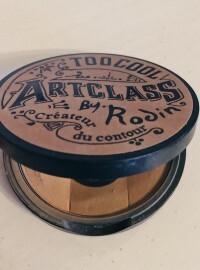 Radiant your Skin Care with the [Too Cool For School] Art Class By Rodin Shading! we aim to provide you best korean products to take good care of your skin, including Cosmetics, Makeup, Blusher&Highlighter. Hydra Blusher&Highlighter online. Face Contour three-color shade palette with a mirror in a compact container. Complete making a small face, by blending a dark and bright color together and having a face shaded from chin, to hair line and nose. 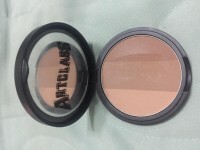 Three-color mix gently wipe the entire facial contours will give shading effects. Use each color separately nose, hairline, etc. to design a three-dimensional facial contour. lot…@icloud.com This is by far my favorite contour product! I like how it isn't too harsh, so you can layer/build it to your liking. Very natural! 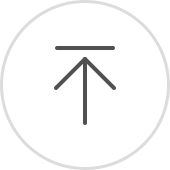 kno…@gmail.com This product provides a very subtle contour. It takes a while to build up. 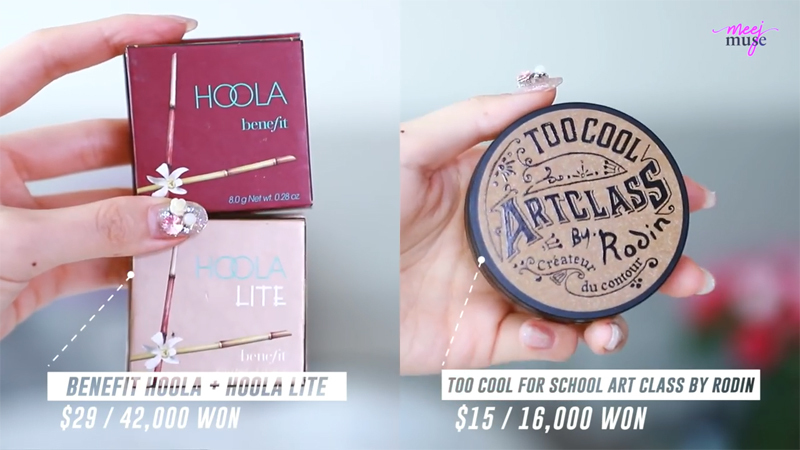 It's way less pigmented than Benefit's Hoola Bronzer. 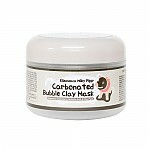 jud…@gmail.com This product is great for contouring. I tried the benefit one, but it was too warm. This one is cooler and has 3 shades. meg…@gmail.com A good shading palette for those with lighter skin. The first two colors don't show up great on my skin, but it still works. This is definitely a more natural looking contouring palette rather than a western style contouring palette.